Choosing an air conditioning or cooling system is an important decision, which can be made more complicated by the extensive range or air conditioners on the market. You might have questions about our Daikin air conditioning units and what makes them so energy efficient, or want to know how an inverter air conditioner can make a difference. 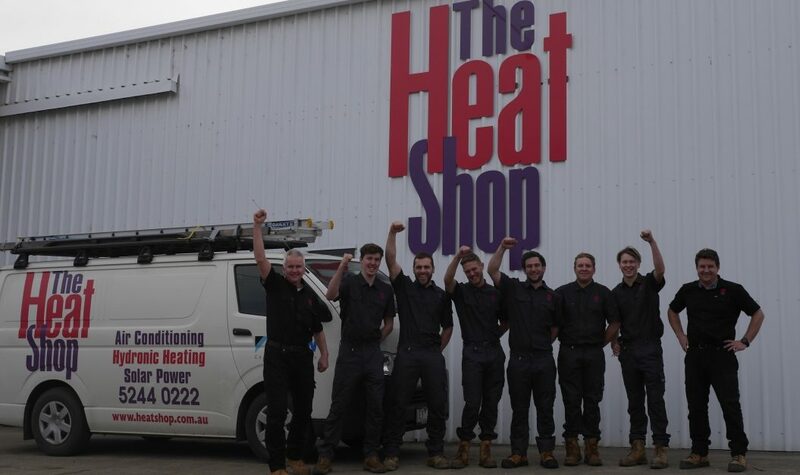 The Heat Shop in Yarraville and Geelong is here to keep your air conditioner purchase simple, with our expert team available to explain all you need to know and find a system that’s perfect for you. A reverse cycle air conditioner is a popular choice as a climate control system, as it offers flexible cooling options while also serving your heating needs. The Heat Shop in Yarraville and Geelong has a great range of reverse cycle air conditioner solutions, with systems to cool entire buildings, large or small, as well as single-room spaces.